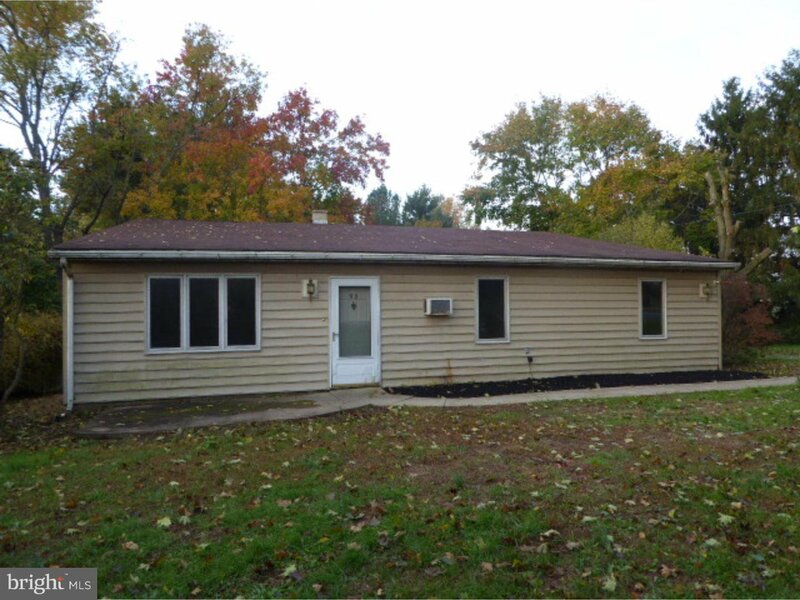 3 bedroom ranch located in the Phoenixville area. Hardwood flooring, wooden beams, large deck, and so much more. Situated in a quiet area, you'll have peace and quiet. Come check it out for yourself before it's too late! This is a Homepath property.